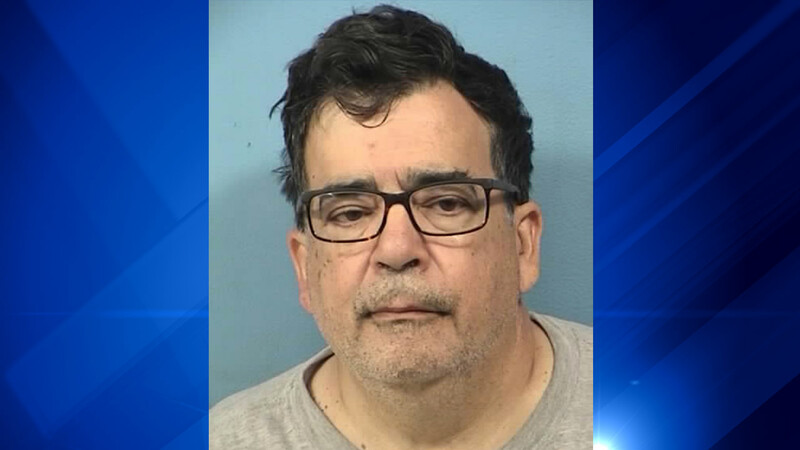 WHEATON, Ill. (WLS) -- Newly obtained information has led police to arrest and charge a man in the 1985 murder of a 15-year-old girl in Glen Ellyn, police said. Based on the information - which has not been released - police obtained a search warrant for Jones' Champaign, Ill. home, where he was taken into custody on Sept. 10. Jones was charged Sunday with two counts of murder and one count of aggravated criminal sexual assault. Wesselman was murdered on July 21, 1985 while walking home from a Jewel store near Butterfield Road and Route 53. Police found her body near the path where she was last seen walking hours after her mother reported her missing. Jones is being held in DuPage County Jail and is due in court Monday.